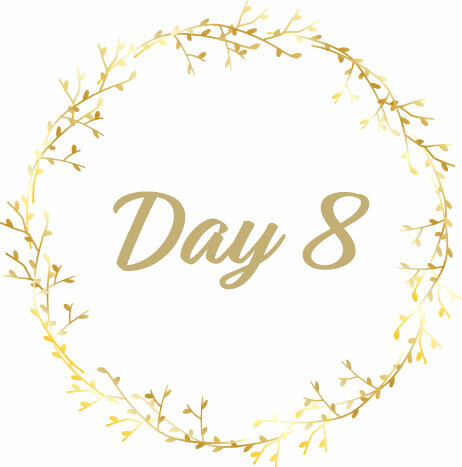 It’s Day Eight of our Annual 12 Days of Creativity and I’m excited to share one of our newest teachers, Deanna Marie and a gorgeous FREE lesson from her beautiful class, Inspired by Nature! I think you are really going to love this one and what a fun project for your art journals or to create for a friend! As a little bonus I wanted to share one of my favorite new books! It’s truly a treasure trove of inspiration! Perfect for my fellow bird and flower lovers! One of my favorite new books!